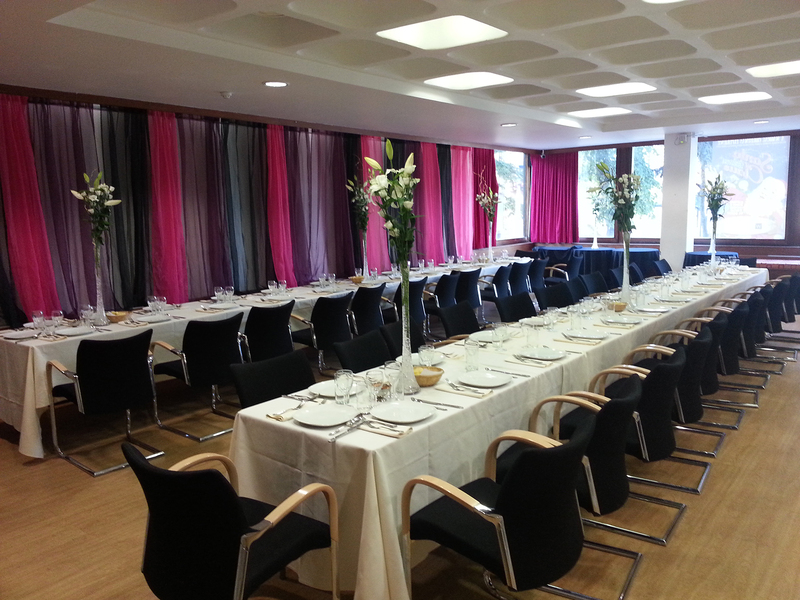 The Woodville has five beautiful rooms for holding your civil ceremony. 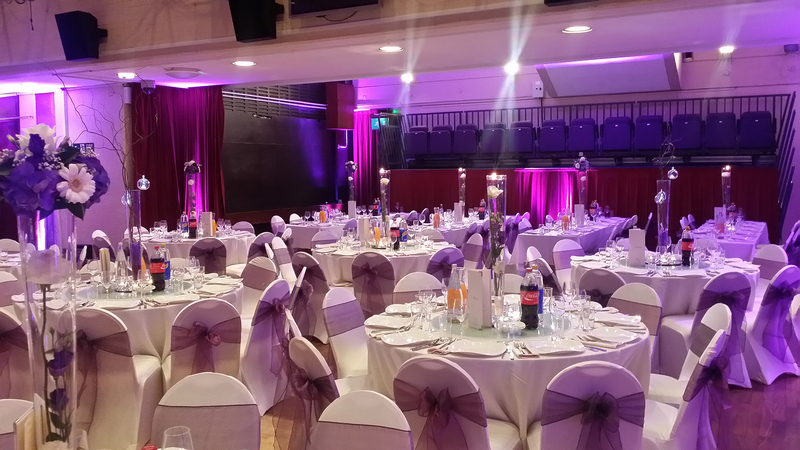 Woodville Halls is located in Gravesend town centre with plenty of parking within a 2 minute walk. 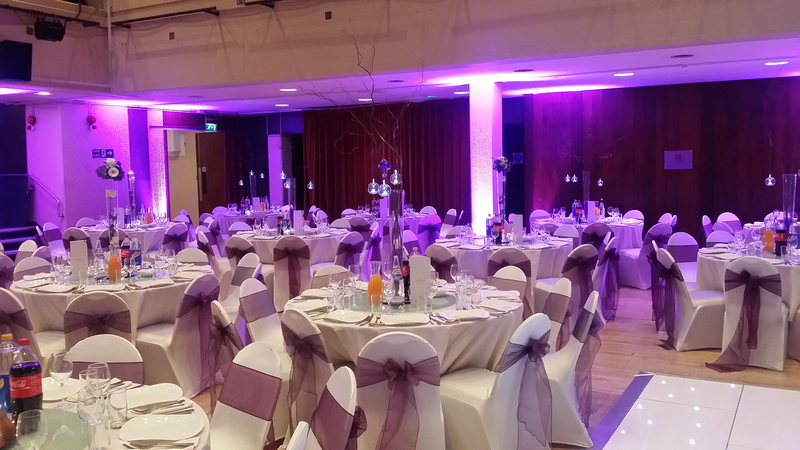 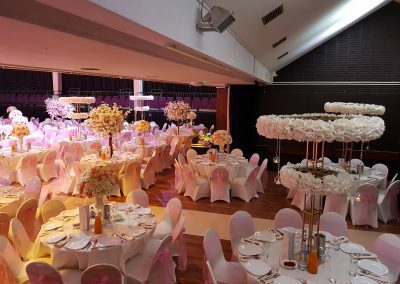 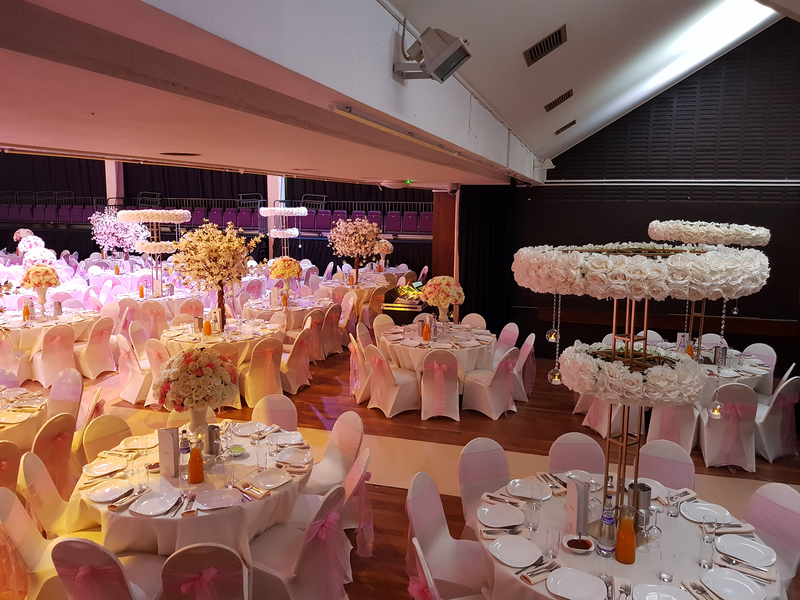 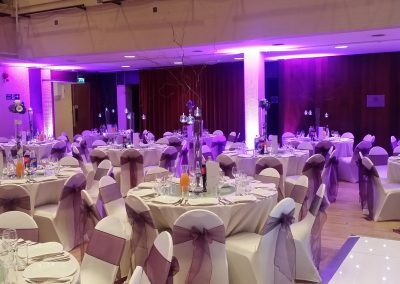 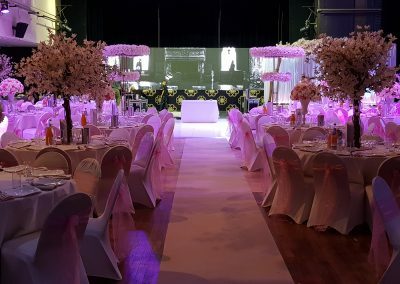 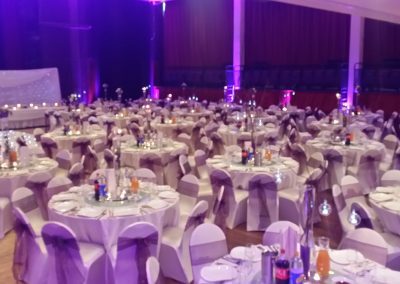 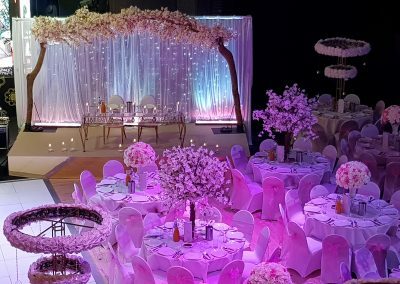 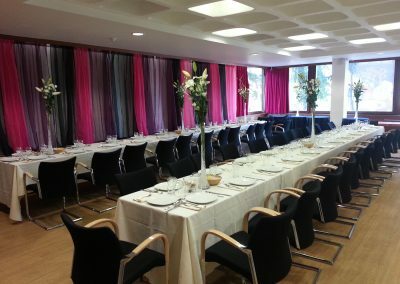 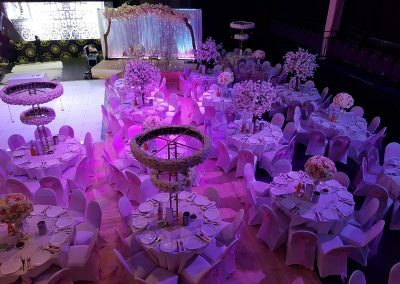 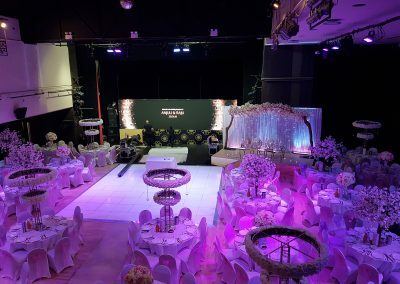 Whether you have 5 guests or 450, Woodville halls have something to suit everyone and an enthusiastic team who will make your wedding day the happiest day of your life. 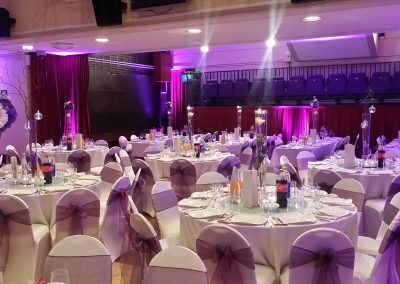 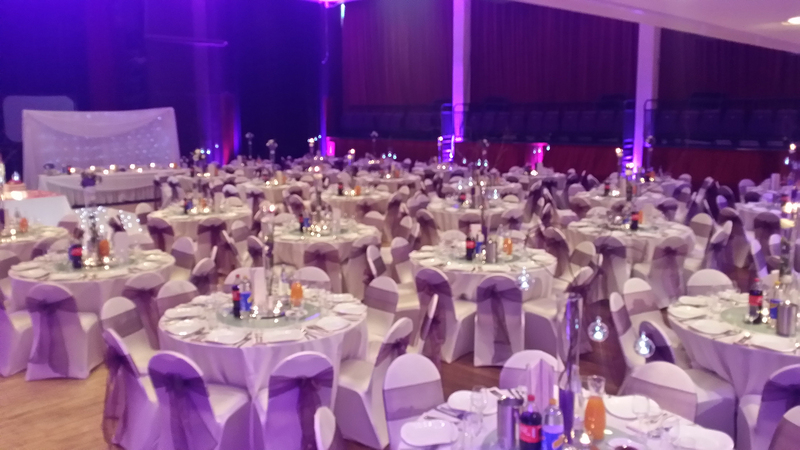 Ideal for parties and celebrations Woodville’s has a long standing association with the Indian community.